I process orders for my own set of Liniar customers and follow them through until they are delivered. 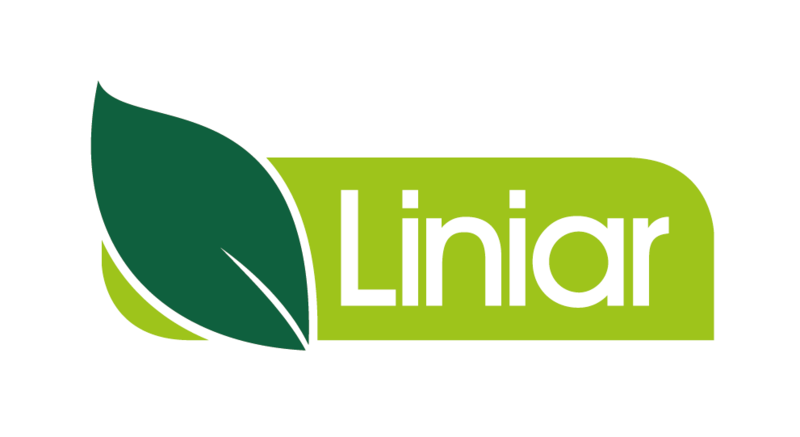 I can answer any questions you have about Liniar products and give you confidence about the service you will receive. My favourite thing about working at Liniar is the lovely atmosphere within the office. We have a great team that works together in a happy and comfortable environment. 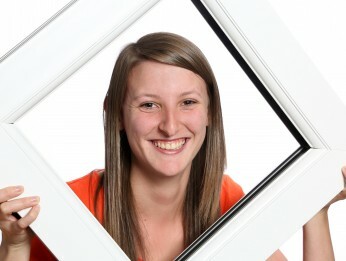 I studied A-Levels at sixth form including Art & Design, Business and ICT.